A business website is a valuable tool to attract customers and generate sales. While a static website is ‘static’ like the name suggests and offers less scope for versatility and interaction, an Enterprise Portal is highly dynamic and interactive. They offer scope for immediate query addressing, subscribing / unsubscribing to announcements and getting the latest notifications of all the events and happenings on the portal. Since 1998, NETOROLA has been implementing successful solutions for customers in 12+ countries worldwide. With a strong 13+ year experience in development of B2B portals and 250+ top-notch projects completed, our team will find a reliable approach to your business objectives. 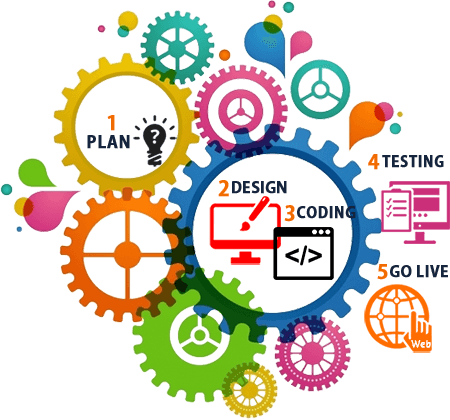 We will take you over the entire software development life cycle and provide a powerful tool for effective online presence. 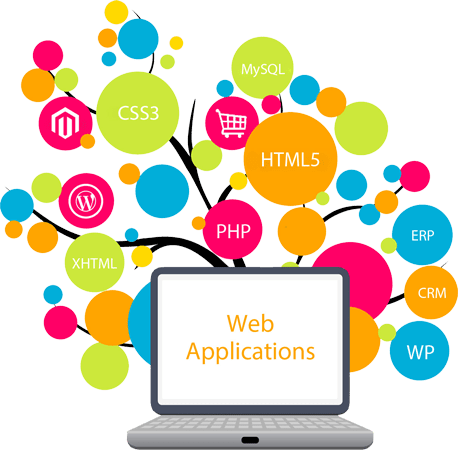 Dedicated web development division focus exclusively on delivering internet business solutions and corporate internet-facing web applications. Experience in building complex websites, applications and portals — from compact vertical solutions to sophisticated horizontal and cloud portals. Tailored Solutions has a good hold over Web and Enterprise Portal Development Services with a large number of portals in its kitty. Have a question about how we work for Web and Enterprise Portal development? Speak with an Expert now! Get in touch with us. Are you planning to do business with us? We are happy to assist you and please feel free to reach us if you have more inquiries.